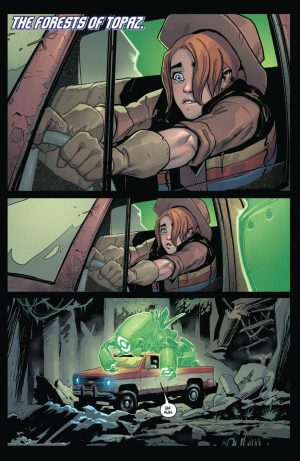 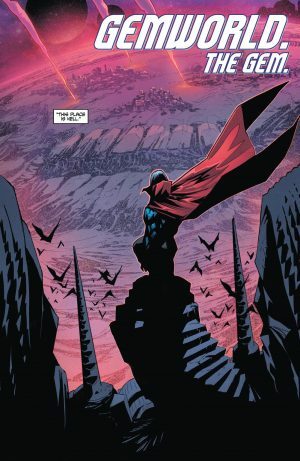 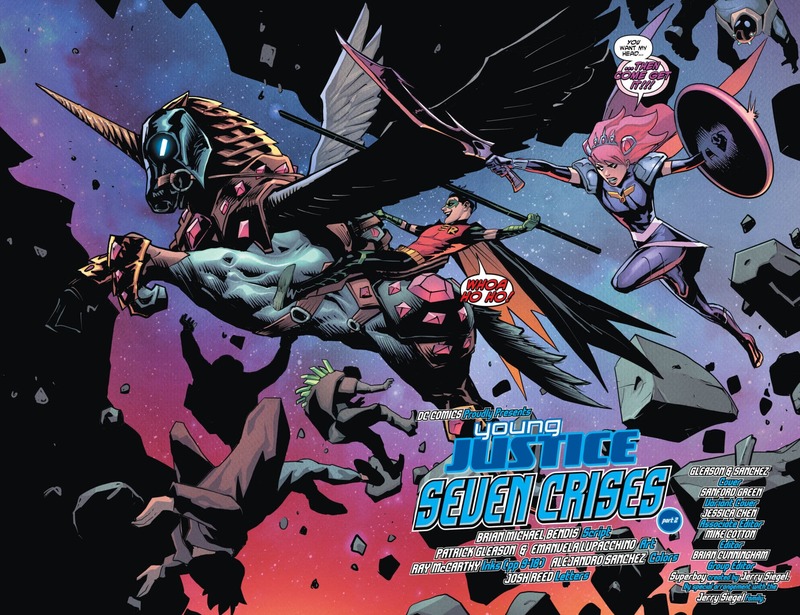 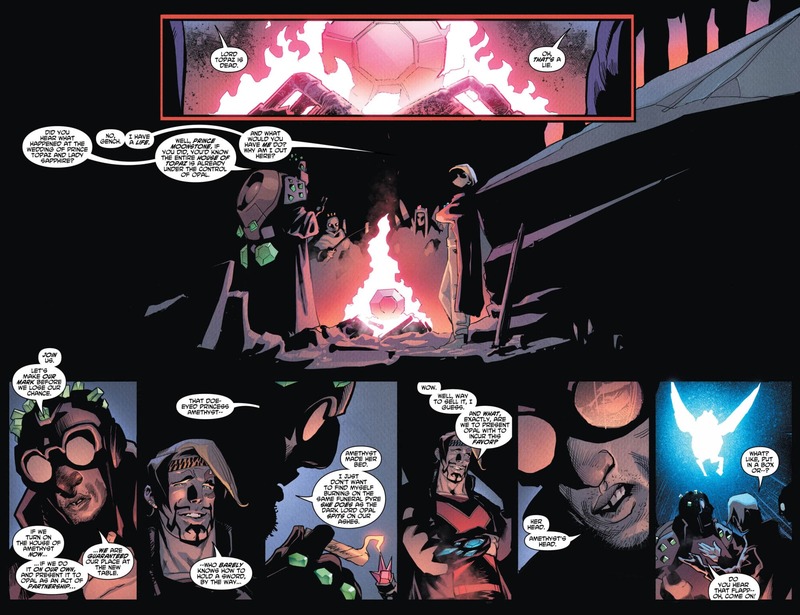 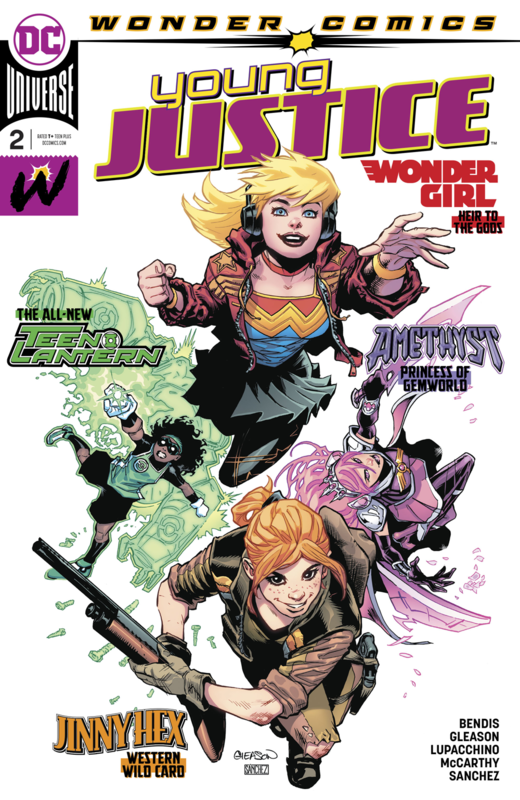 DC Comics Universe, Wonder Comics and Young Justice #2 Spoilers follows. 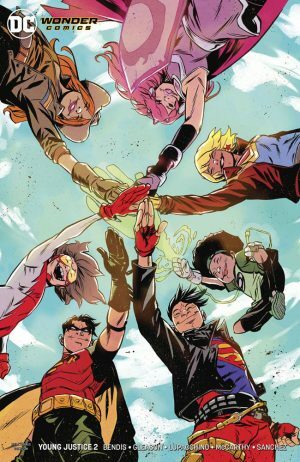 Kon-El Superboy, Bart Allen Impulse, Tim Drake Robin, Cassie Sandsmark Wonder Girl and More Unite! DC released these pages directly.